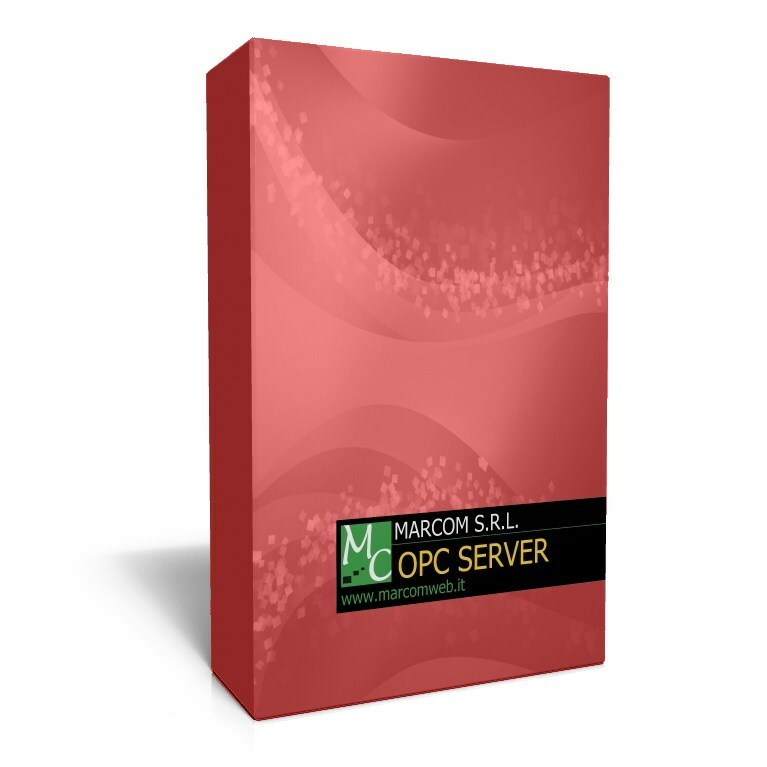 OPC Server for the connection to an unlimited number of FFU via RS232/RS485 serial bus. The requests of the values are optimized to update more frequently the parameters subject to change. The parameters of the serial lines are freely adjustable. Support multi connections for the division of FFU on different serial lines. In the configuration of every FFU you must indicate the group and the address of the unit. Is possible to command the FFU individually or send a group command to command different FFU simultaneously. The intelligent configurator allows you to enter FFU in batch mode going to specify a range of group and address to speed up the realization of the configuration.